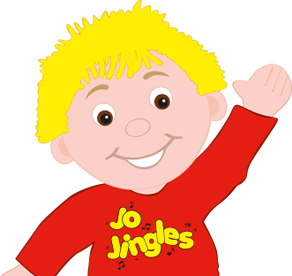 Welcome to my Jo Jingles classes in the City of Wanneroo, Perth stretching from Two Rocks in the north to Wanneroo in the South. 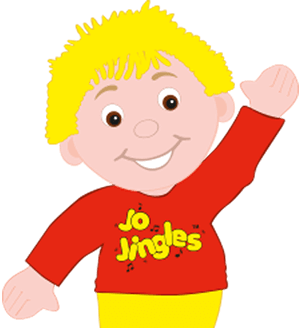 I am very excited to be joining the Jo Jingles family and bringing Jo, our little fellow all dressed in red and yellow, back to the northern suburbs of Perth in the City of Wanneroo. I first met Jo whilst attending classes with my youngest daughter. The classes soon became one of the highlights of our week! Little did I know that two years later, my own dream of providing a quality children’s music and movement program to the far northern suburbs of Perth would be realised. 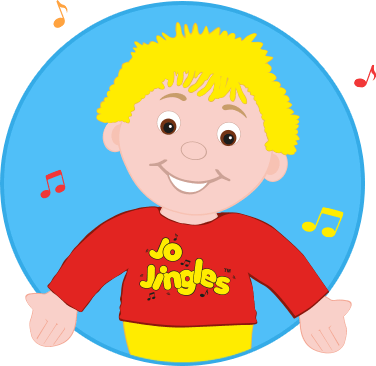 I am grateful to have the opportunity to combine my passion for teaching and my keen interest in children’s development, by becoming a Jo Jingles franchise owner and class teacher. 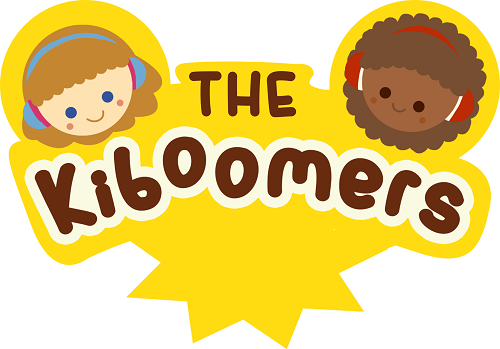 The aim of this program is to encourage learning and development in children aged 3 months to 5 years through fun, play based classes. Each class features an educational theme and a variety of engaging activities to suit all children’s learning styles and preferences. 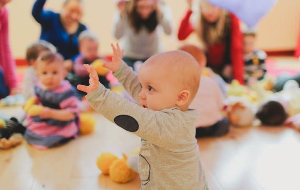 These program goals support the Early Years Learning Framework that aims to enrich children’s learning and can assist in building a foundation for children’s future learning success. But most importantly, this program is filled with as much joy, fun and laughter for the children as it is for the adults. I look forward to meeting you and your children and to share in the magical musical moments that this program creates! The classes are fun and interactive with something new and refreshing each week. 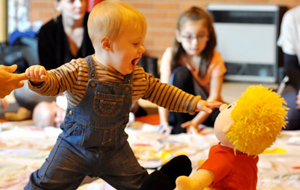 Our instructor is great with helping both child and parent feel relaxed and engaged. We loved it. Thank you. My almost 3 year old daughter loves going to what she calls 'Jingle Bells'! She just loves the variety of things she gets to explore each week and at the same time gets to make new friends. Thanks Martie, we look forward to next term!